Our trusted providers will guide every member of your family – from newborns to seniors – each step of the way. When you choose an MCH Primary Care provider, it’s the beginning of a long-lasting relationship. 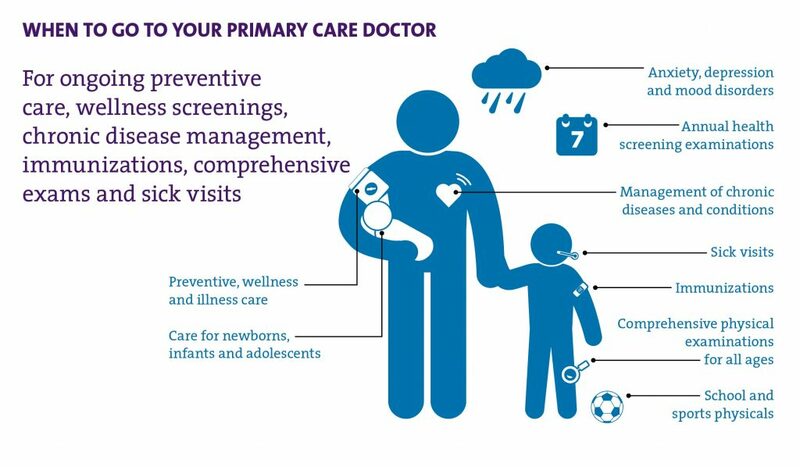 One of the benefits of having a primary care provider is the continuity of care you receive when you’re sick and when you’re well. 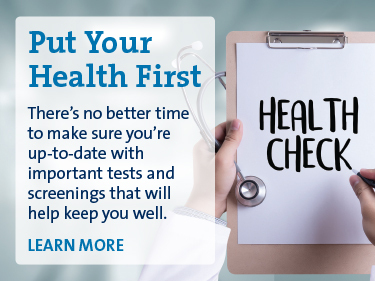 By visiting MCH Primary Care even when you’re healthy, your provider can catch any potential issues early. 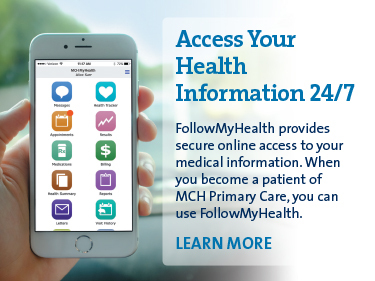 Find an MCH Primary Care location near you.